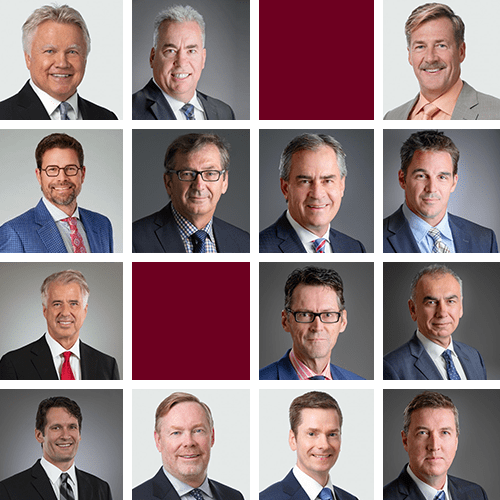 Chambers Canada has announced its 2019 Canadian lawyer ranking, recognizing 14 MLT Aikins lawyers in five practice areas across Western Canada. MLT Aikins continues to hold its long-standing position as a top-ranked (Band 1) firm for general business law in Manitoba and Saskatchewan. Additionally, the labour and employment group in Alberta was named a “Recognised Practitioner” for the second year in a row by the publication. The firm’s litigation group in Saskatchewan was newly ranked for 2019 in the Litigation – General Commercial category. This year, MLT Aikins lawyers Scott Exner and Douglas Hodson were recognized nationwide as “Notable Practitioners” in the areas of Agribusiness: Agriculture & Food Products and Transportation: Rail & Road, respectively. Chambers and Partners has researched and listed the best lawyers and law firms in more than 180 jurisdictions since 1990, using a ranking system centred on qualities that include professional conduct, diligence, client service and technical legal ability.